Neu Model 2016 KID FOR 1! 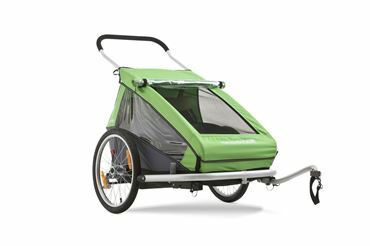 Croozer Kid for 1 – a real all-rounder Thanks to the three different ways in which it can be used, the Croozer Kid for 1 Bicycle Trailer always offers you a clever solution for relaxing trips out with your child. 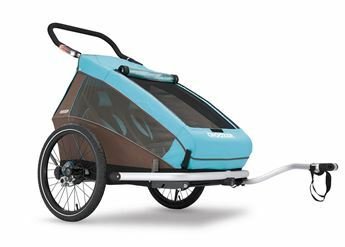 Model 2016 Croozer kid plus for 1! Croozer Kid Plus for 1 – the real all-rounder which offers top comfort The Sylomer® suspension of the Croozer Kid Plus for 1 will make your child feel like they are floating through air. This really comes into its own if you travel around a lot together. 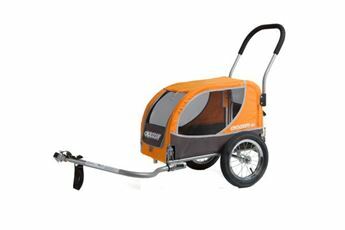 And you will like the equipment levels, giving you three ways in which to use your Croozer: as bicycle trailer, stroller or all-terrain jogger. 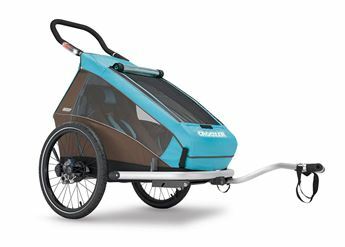 New Model 2016 Croozer kid plus for 2! Croozer Kid Plus for 2 model 2016 – comfortable all-round solution for 2 children. 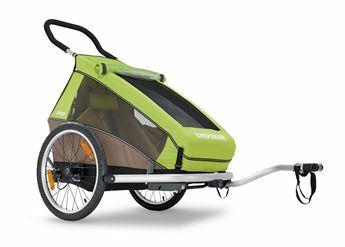 There’s lots of room to comfortably seat two children in the spacious Croozer Kid Plus for 2. It comes equipped with Sylomer® suspension which will make your kids feel as if they are almost floating on air. In the Croozer Kid Plus for 2, each child has its own seat, which you can adjust to suit the age of the child, e.g. using the Baby Sling or with additional supports. 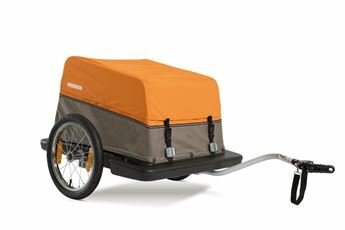 You can use your Croozer as bicycle trailer, stroller or jogger. 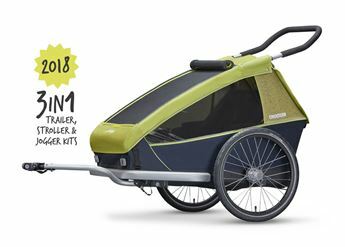 New Model 2018 CROOZER KID FOR 2! Croozer Kid for 2 – a versatile roomster In the Croozer Kid for 2, two children can enjoy acres of space. 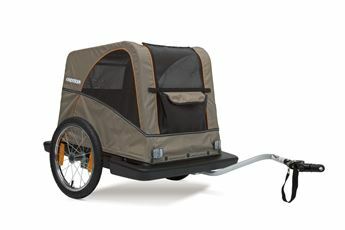 And you will like the equipment levels, giving you three ways in which to use your Croozer: as bicycle trailer, stroller or all-terrain jogger.